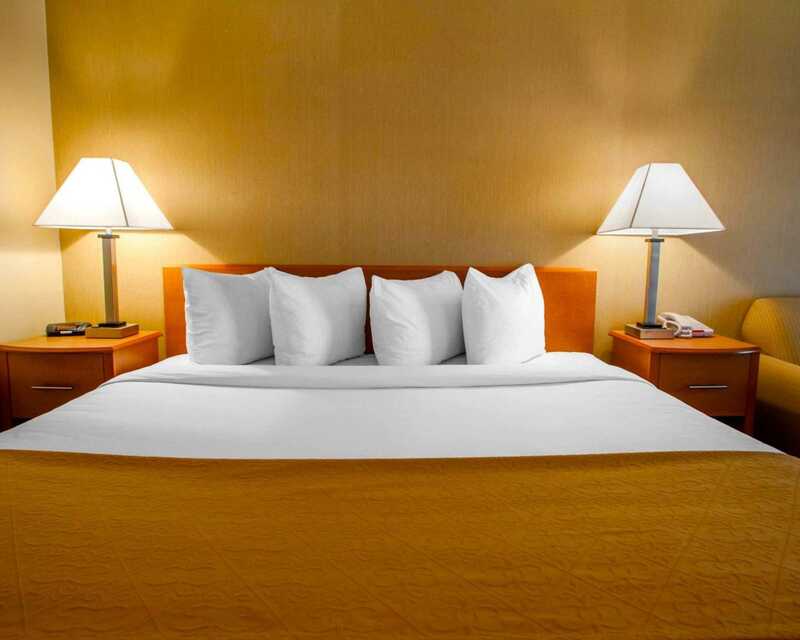 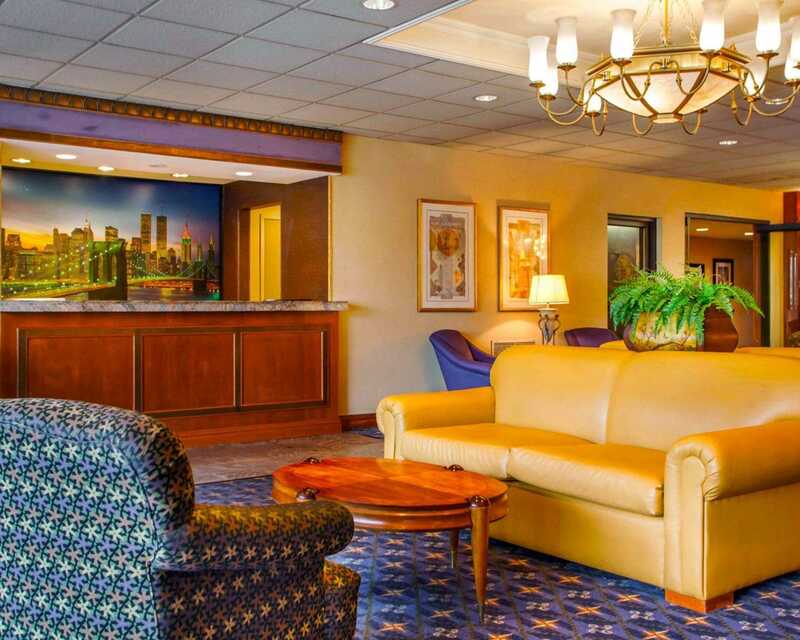 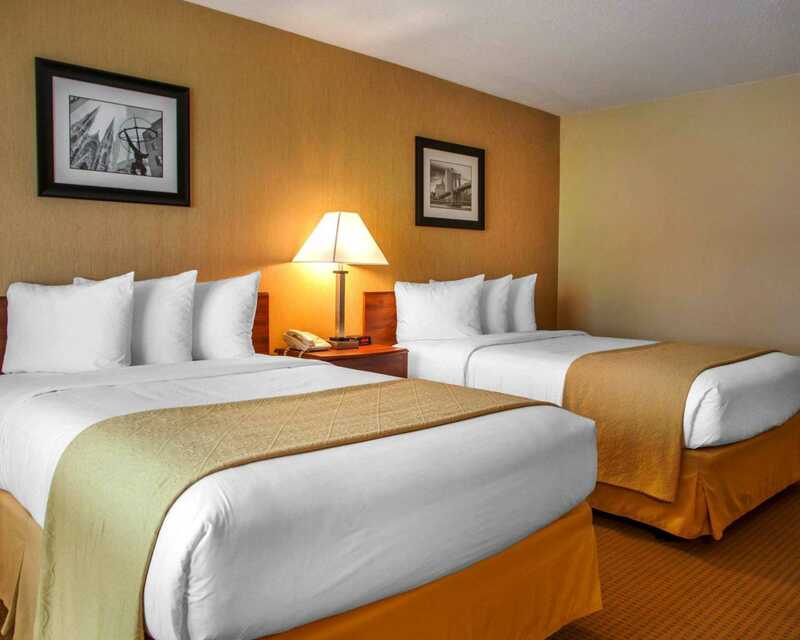 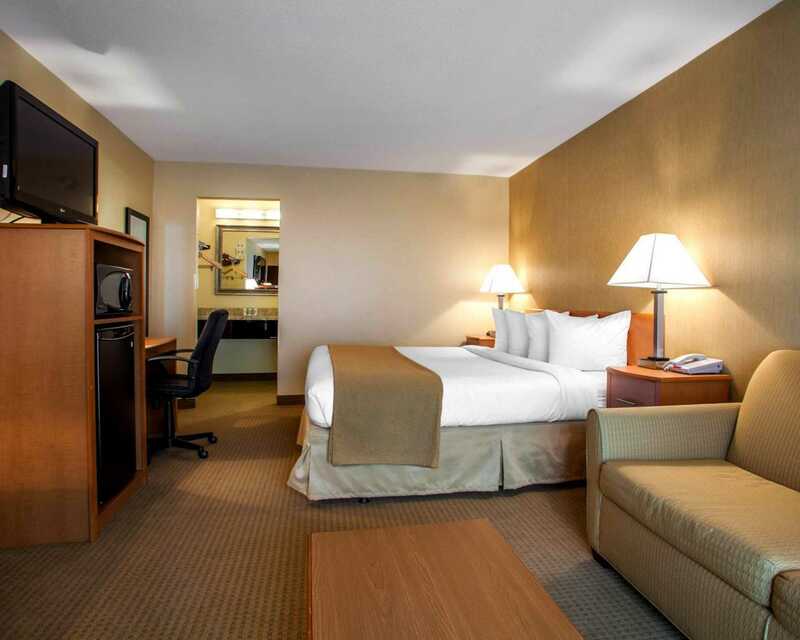 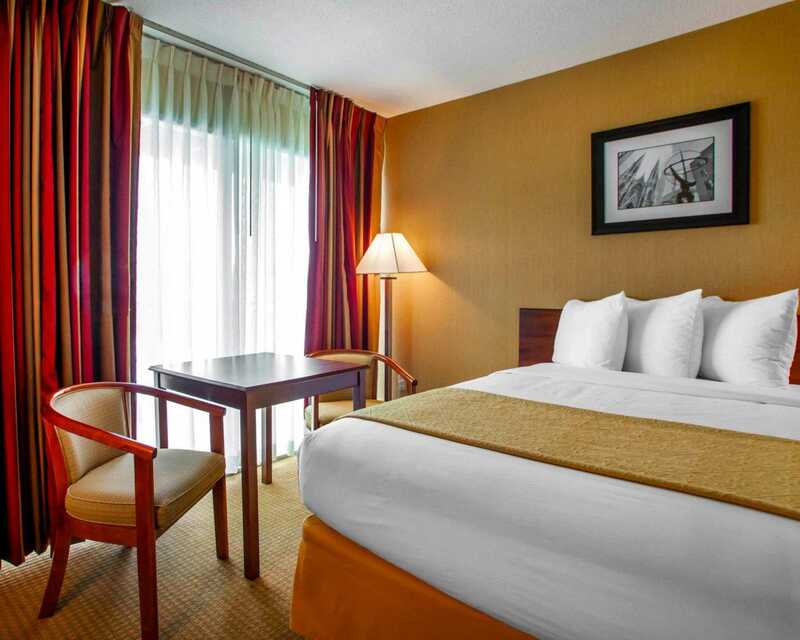 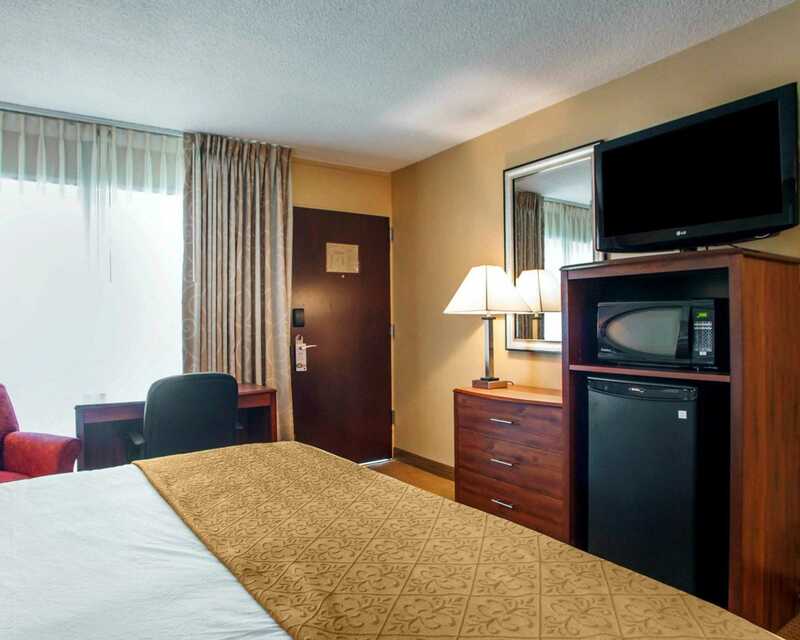 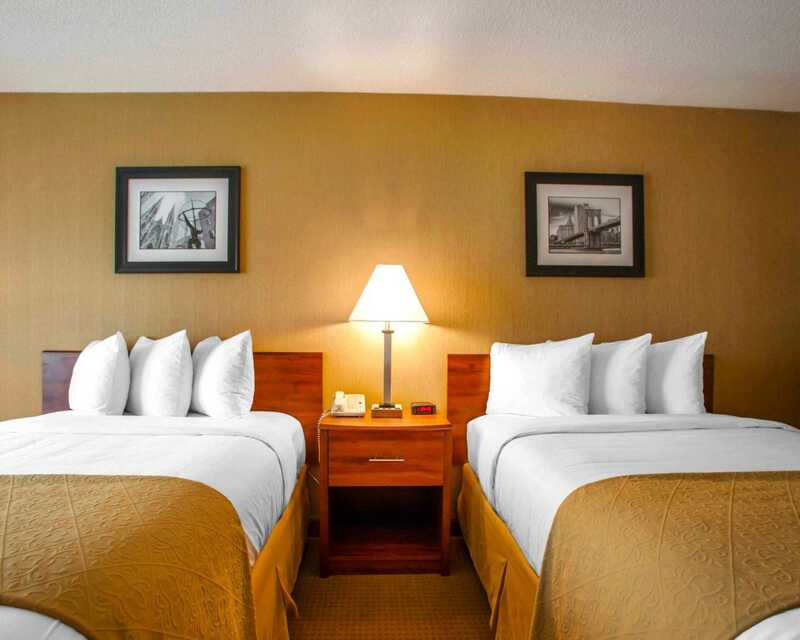 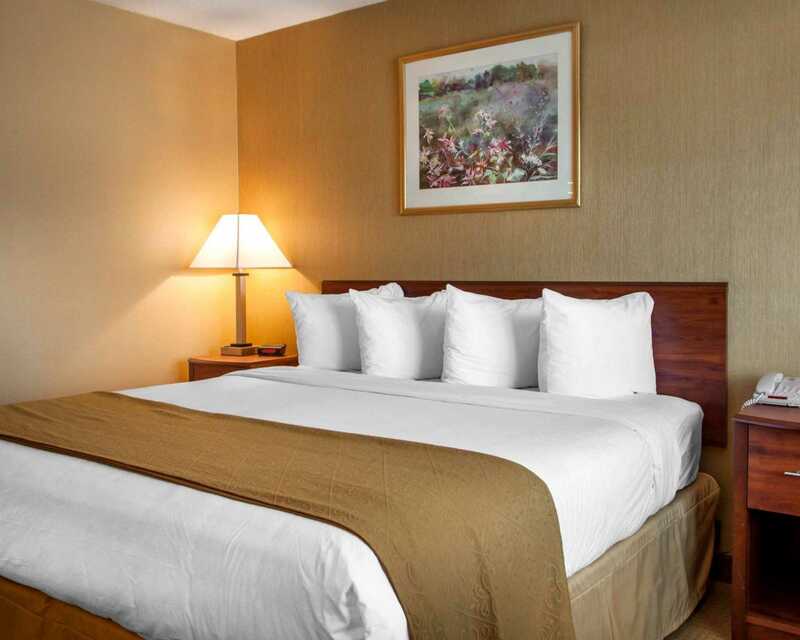 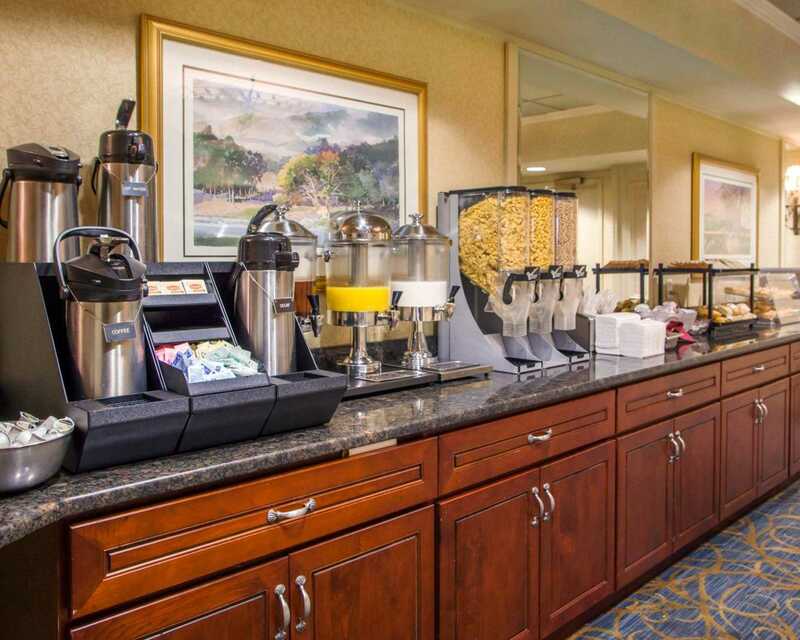 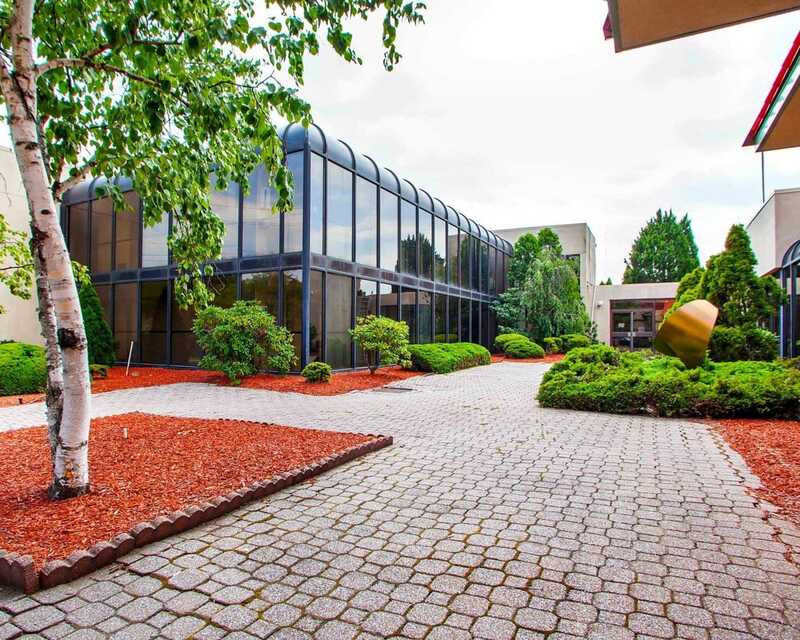 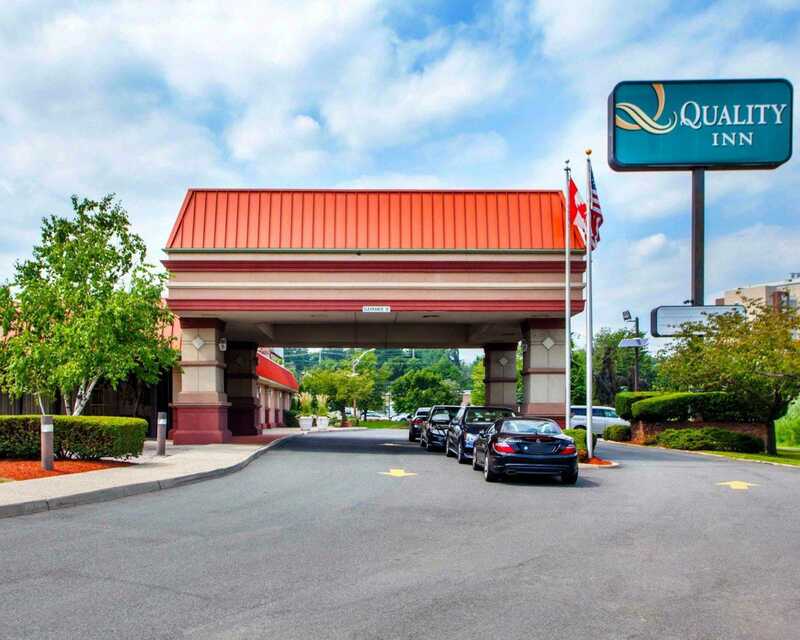 Stay minutes from Manhattan at the Quality Inn Meadowlands hotel in Lyndhurst, NJ, conveniently close to the Meadowlands Sports Complex, home of MetLife Stadium. 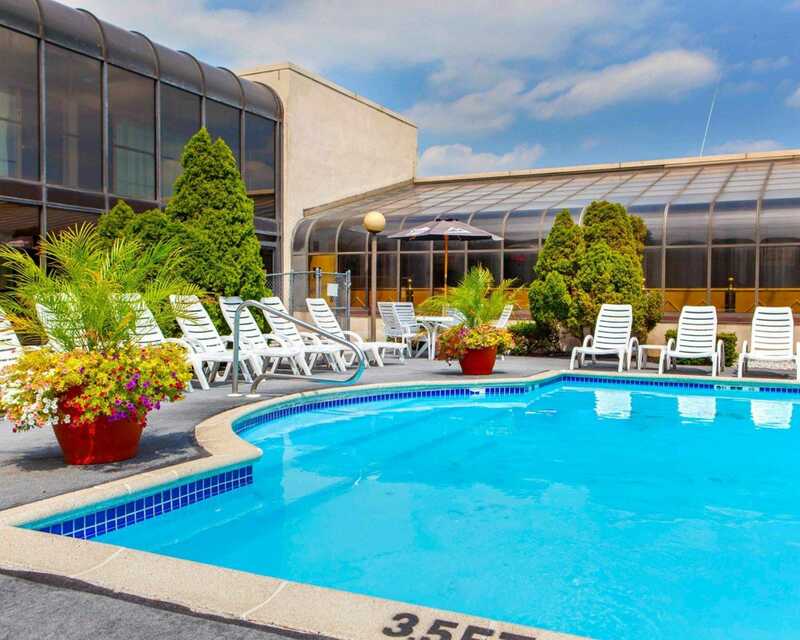 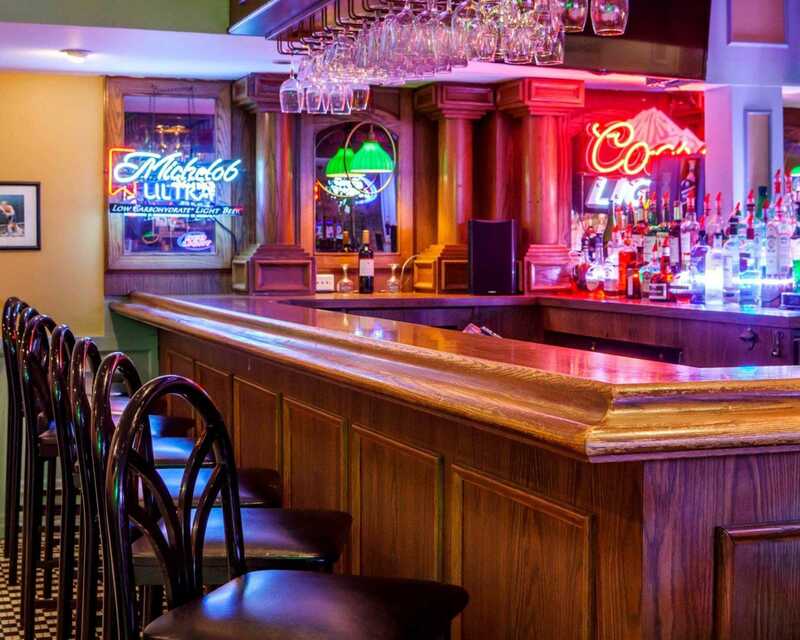 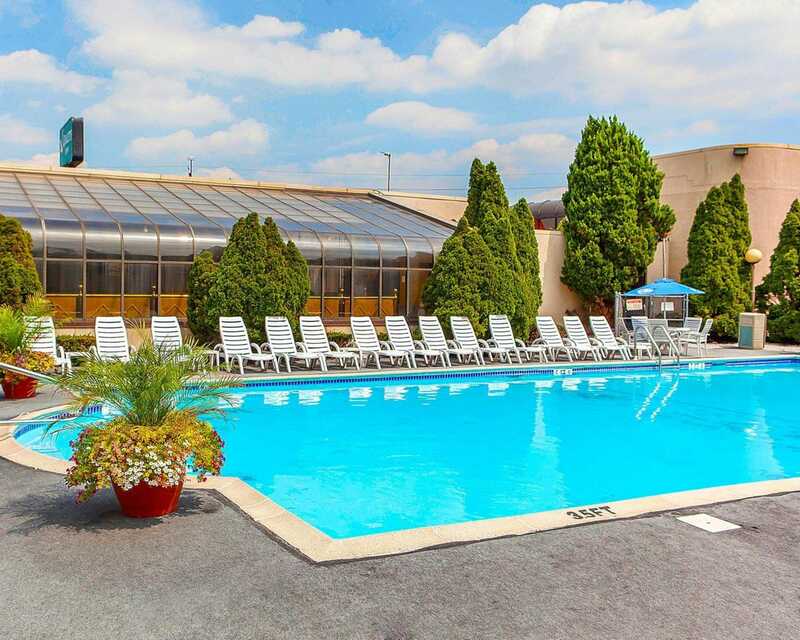 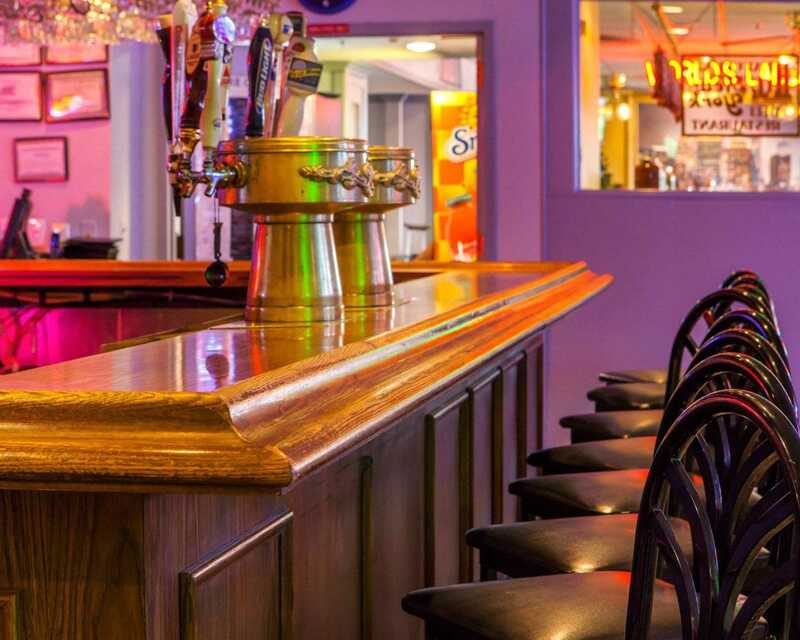 Nearby attractions include Meadowlands Racetrack, Continental Airlines Arena, the Empire State Building, Rockefeller Center, Saint Patrick’s Cathedral, Central Park, Statue of Liberty and Ellis Island. 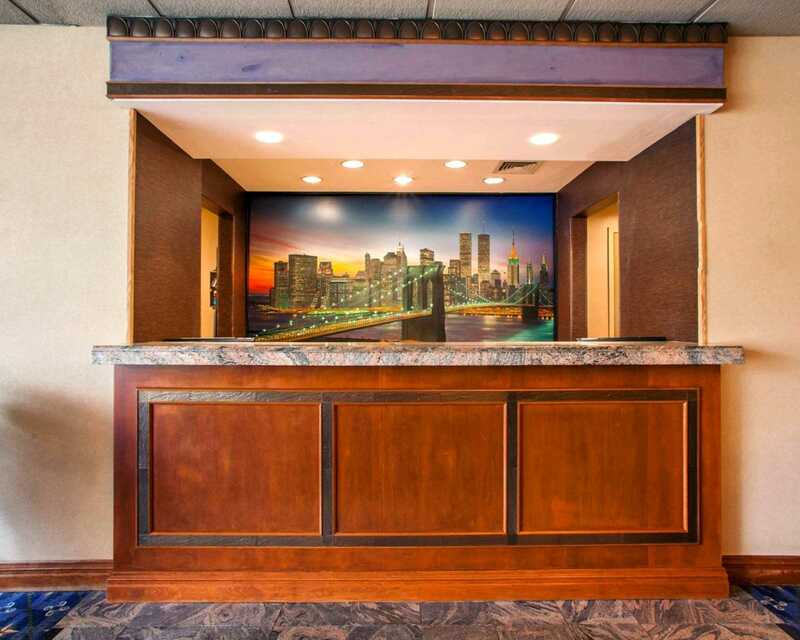 Public transportation to the New York City port authority bus terminal is directly outside the hotel. 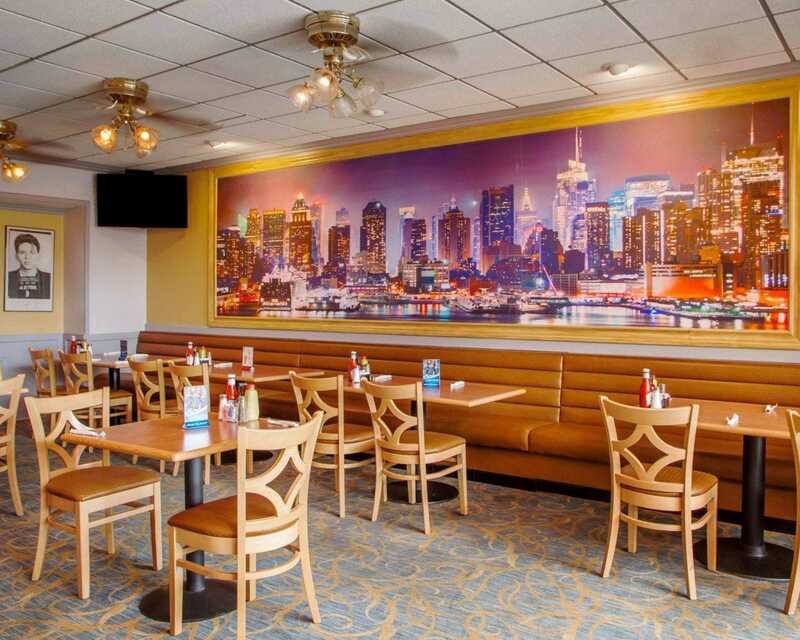 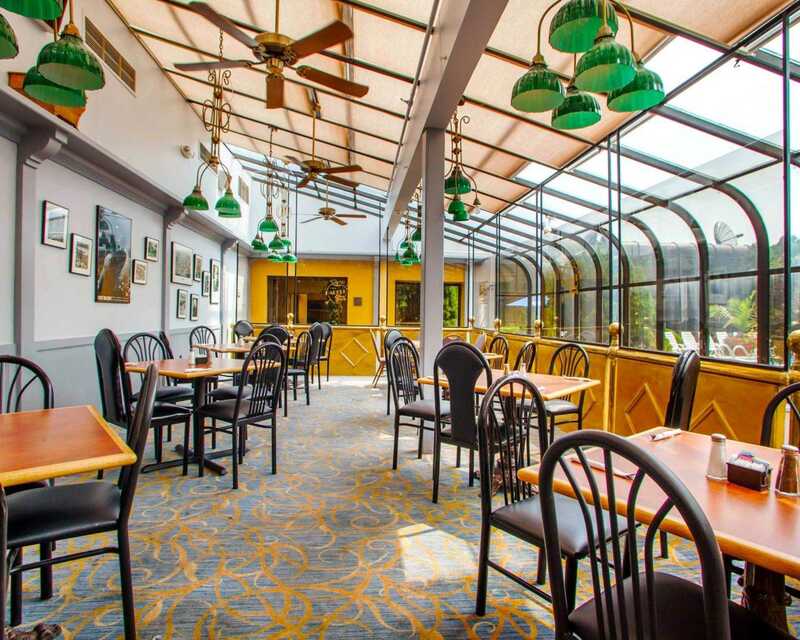 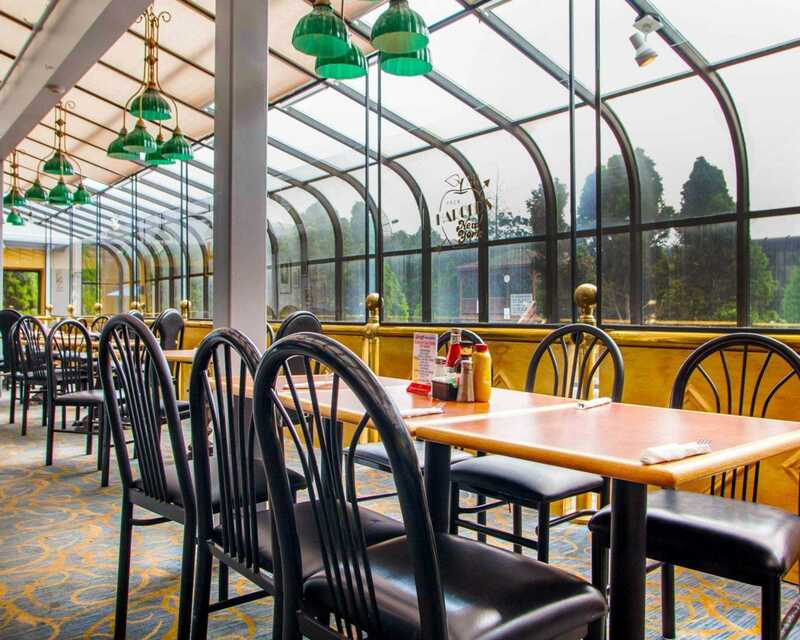 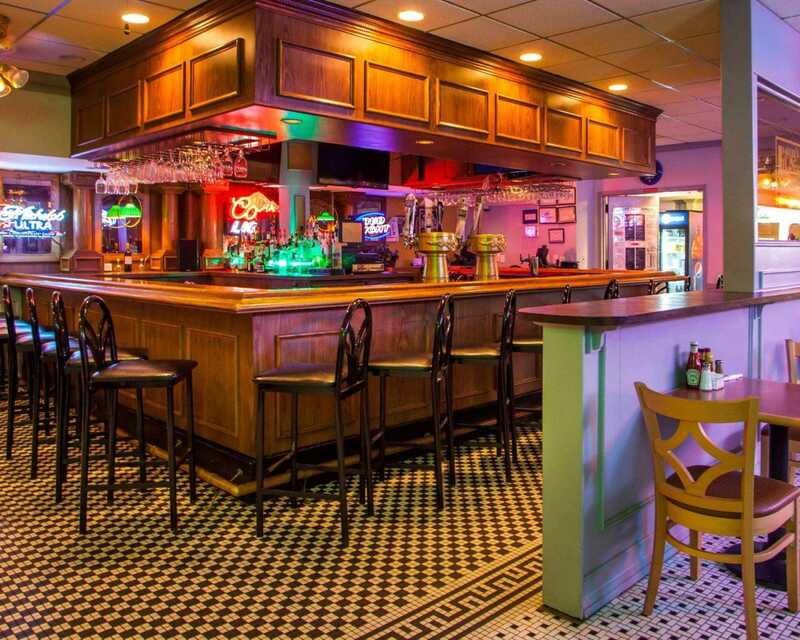 Enjoy our Harold’s New York Deli and Lounge, seasonal outdoor pool, exercise and game rooms, and free amenities like WiFi, continental breakfast and local calls. 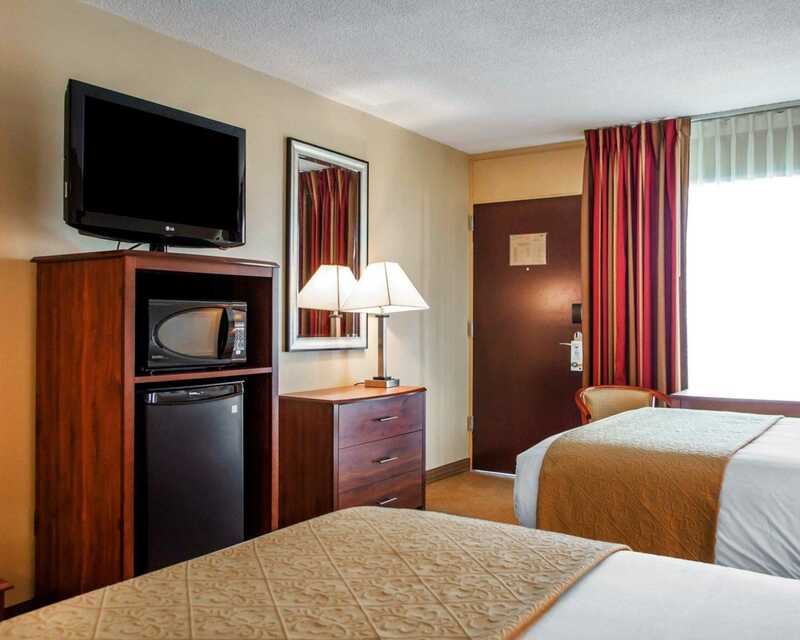 All rooms feature a coffee maker, cable television and hairdryer. 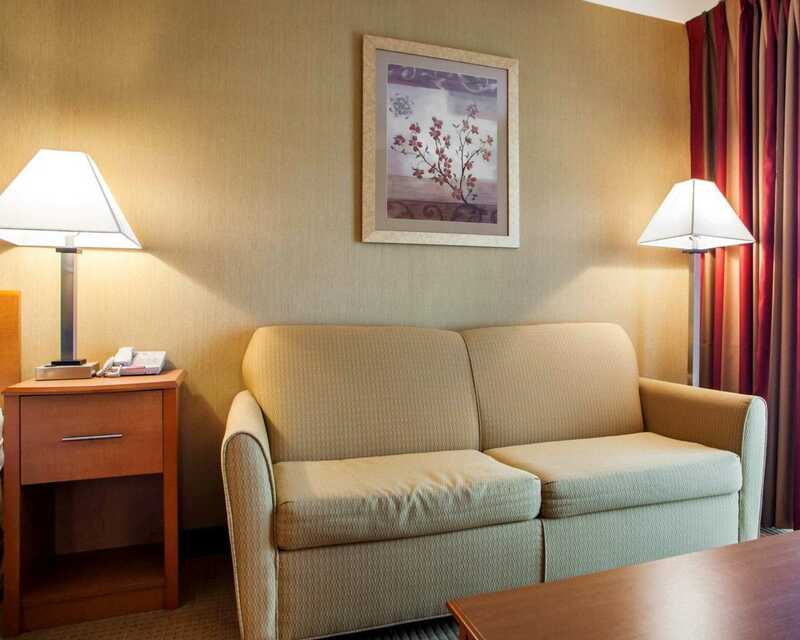 Non-smoking rooms are available. 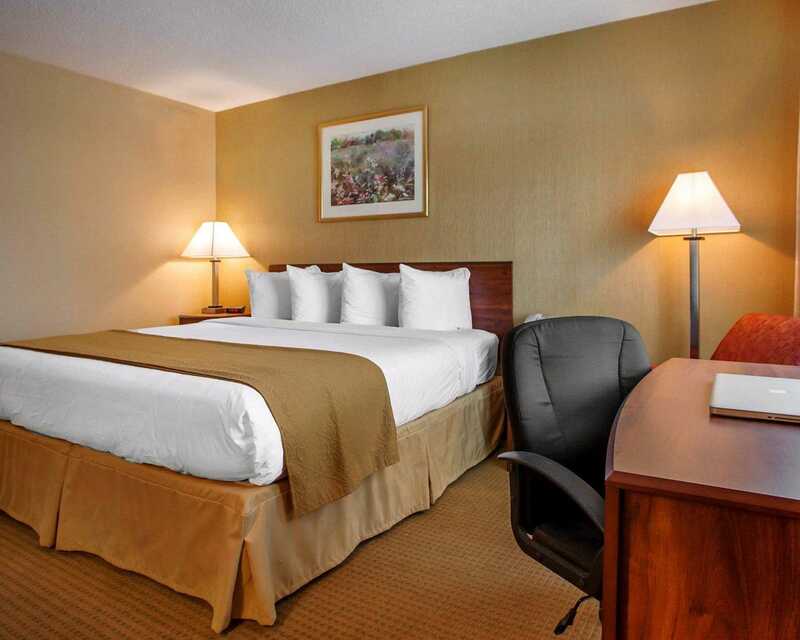 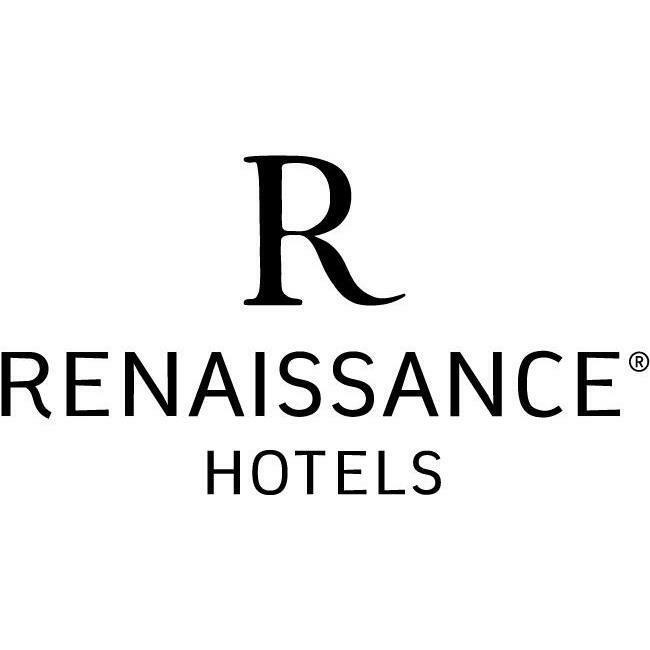 Guest laundry facilities, tour desk, fax services and newsstand are located on the property. 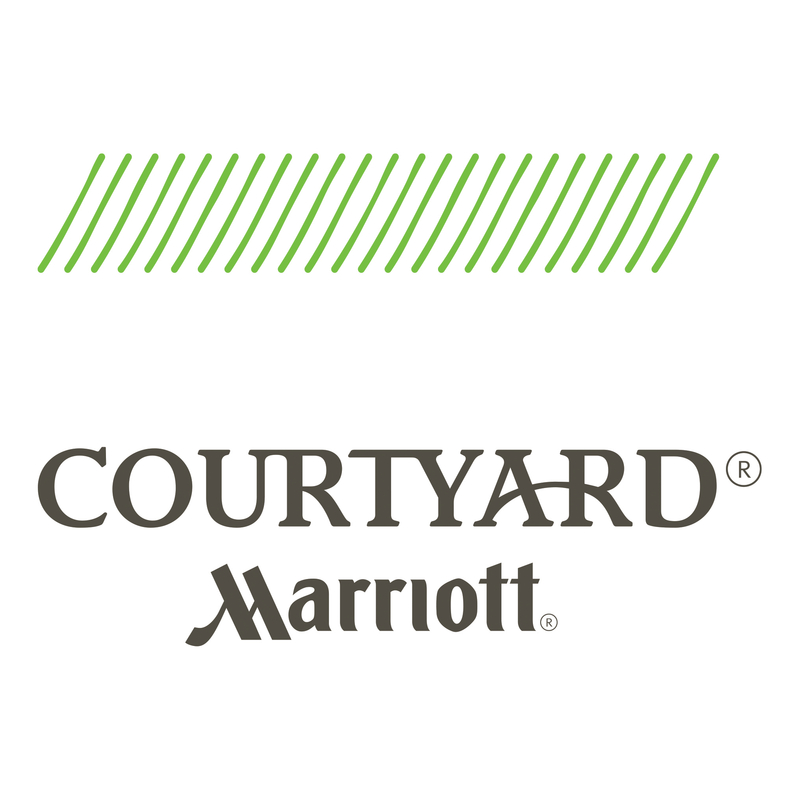 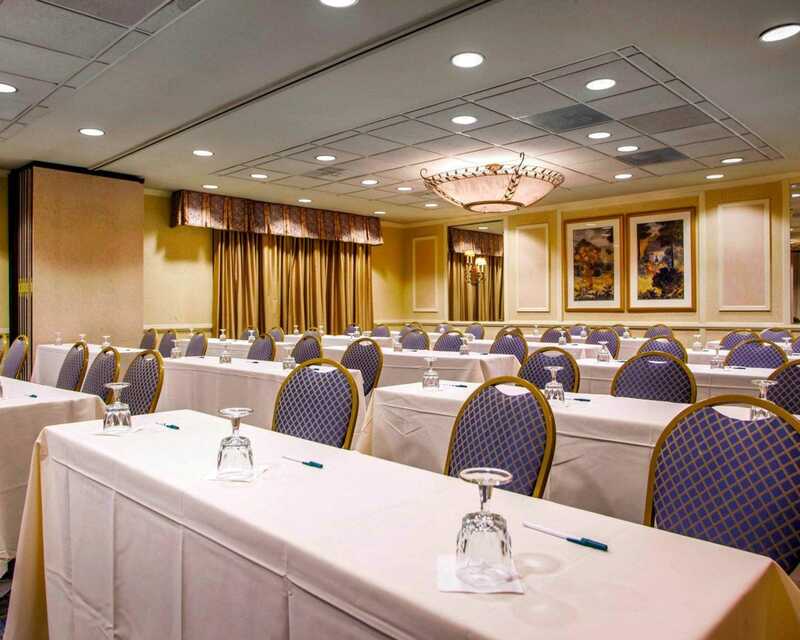 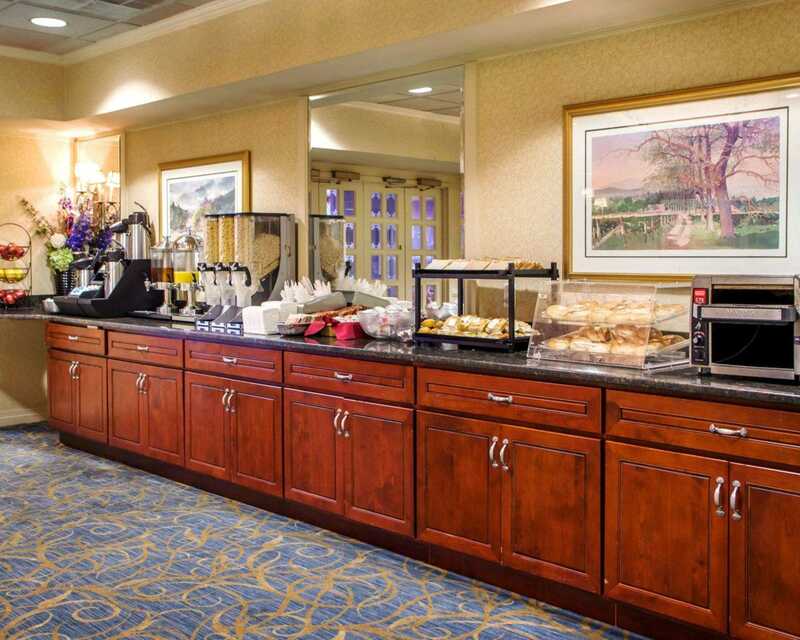 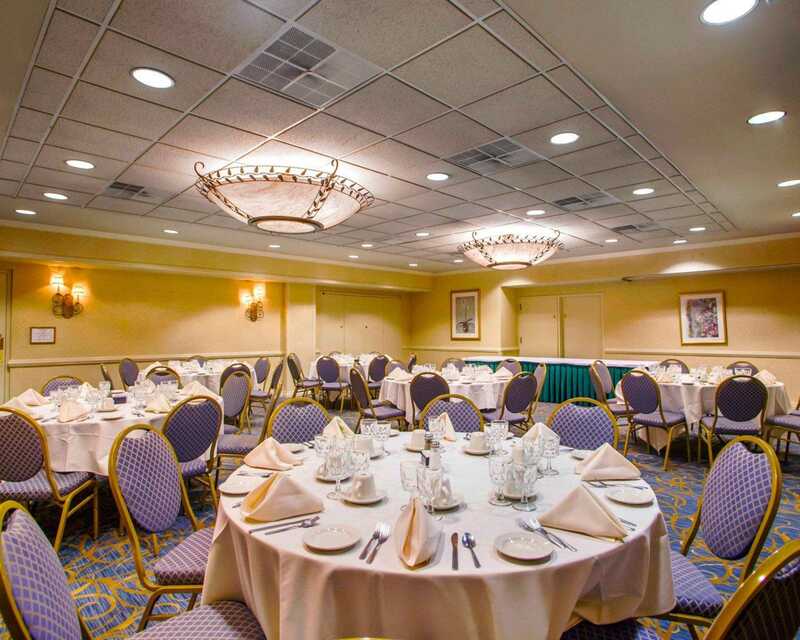 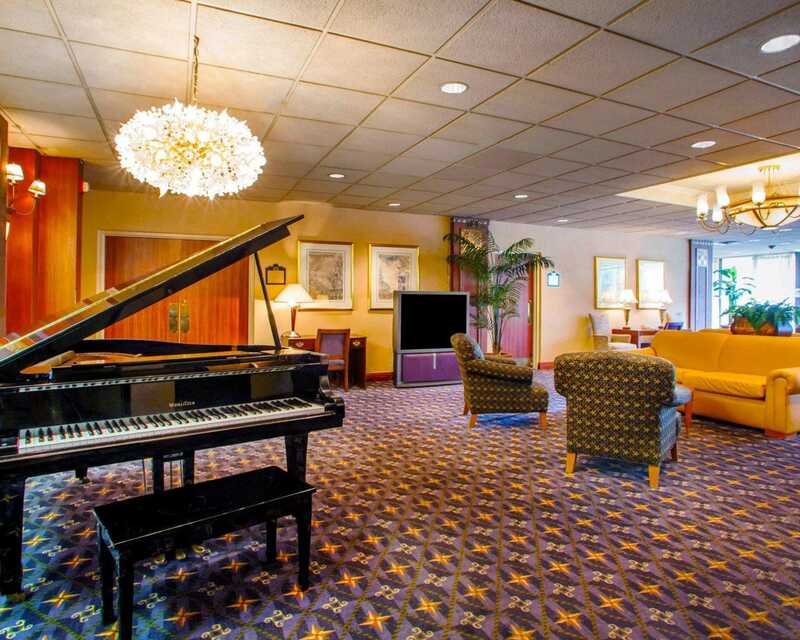 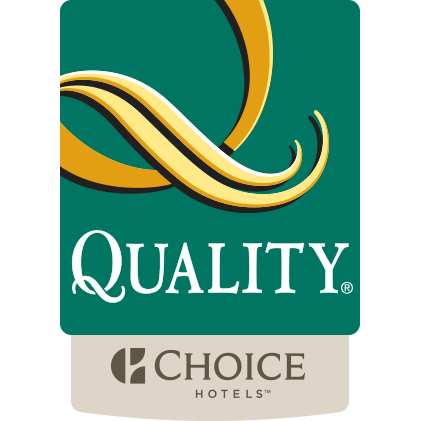 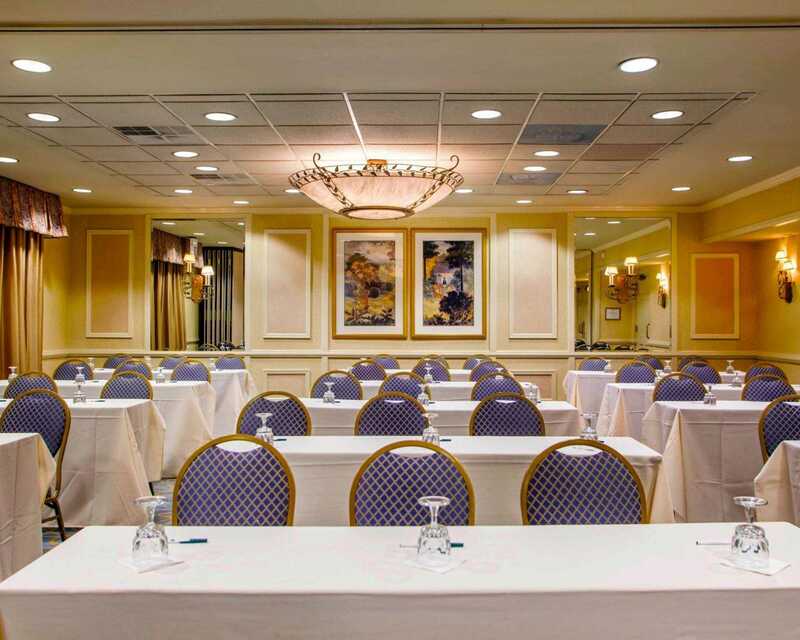 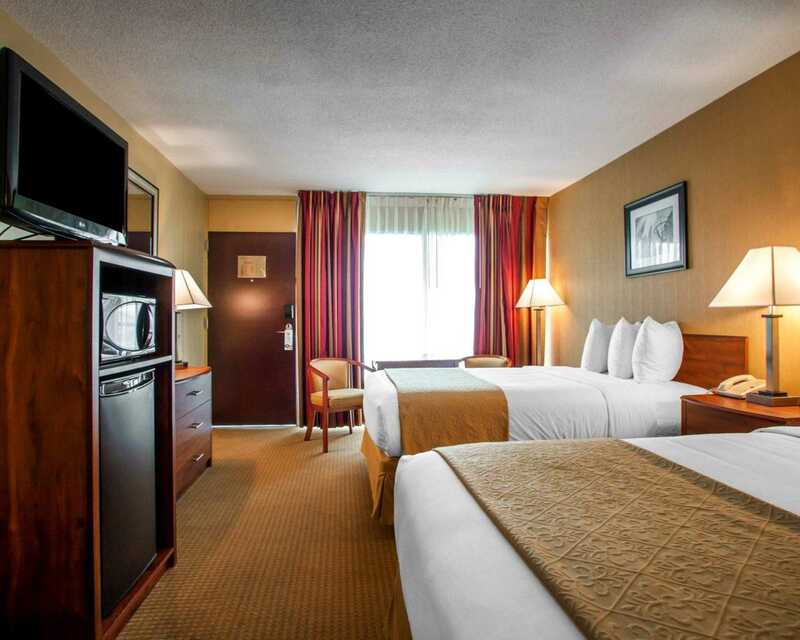 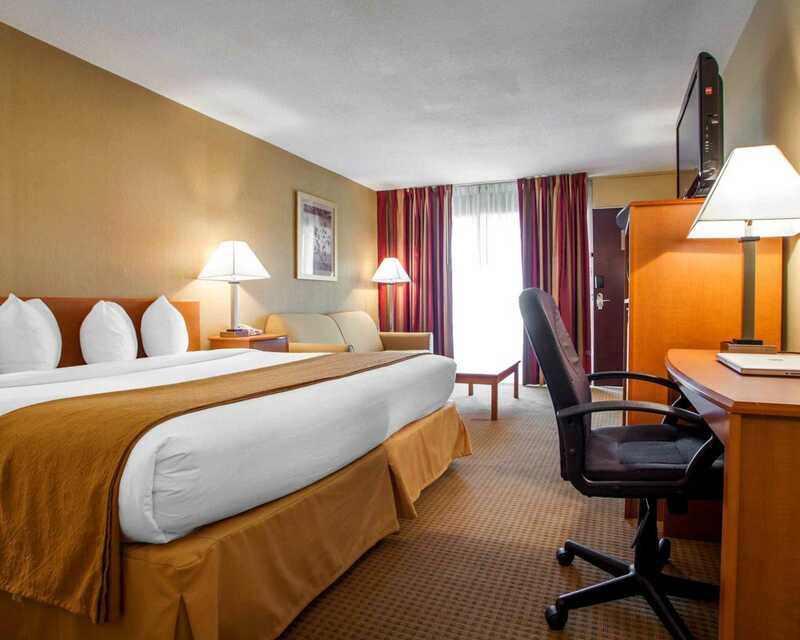 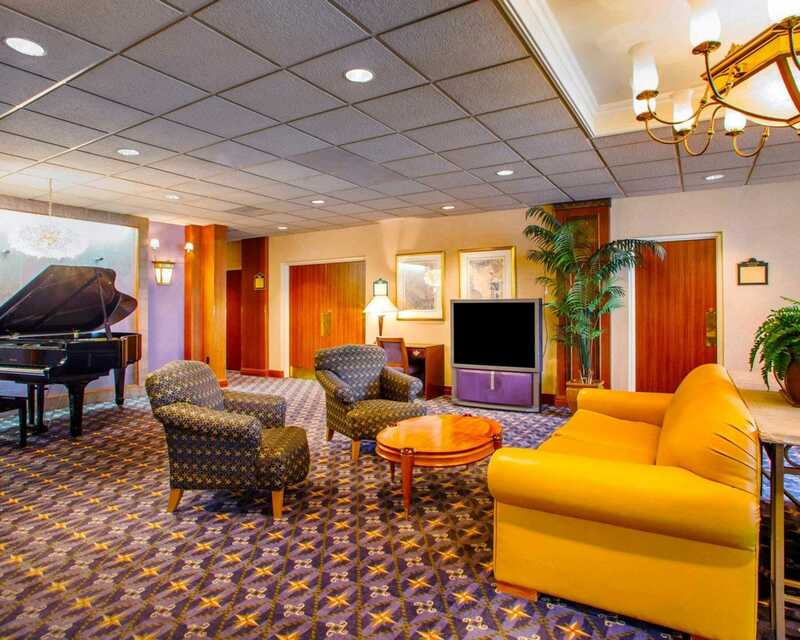 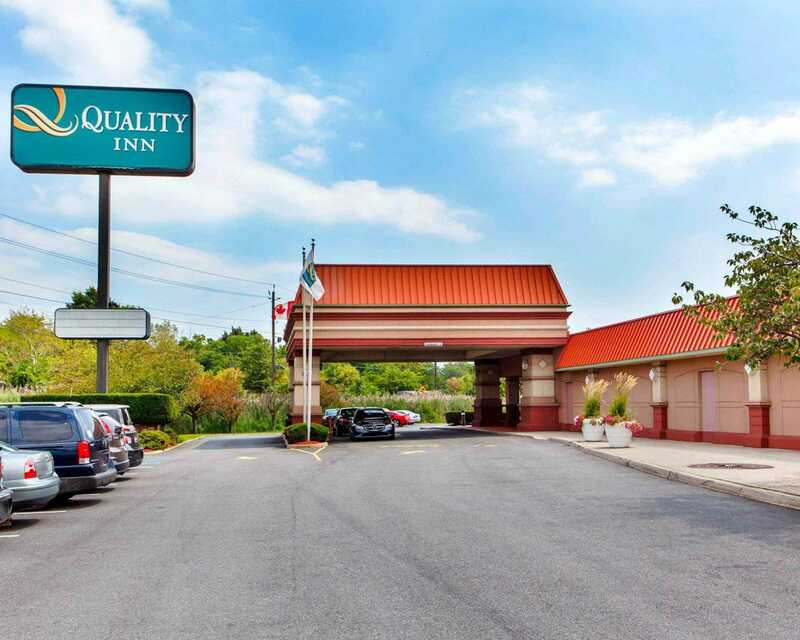 We look forward to your stay at the Quality Inn Meadowlands hotel in Lyndhurst, NJ.